Definition at line 4563 of file CCopasiXMLParser.h. Definition at line 4570 of file CCopasiXMLParser.h. 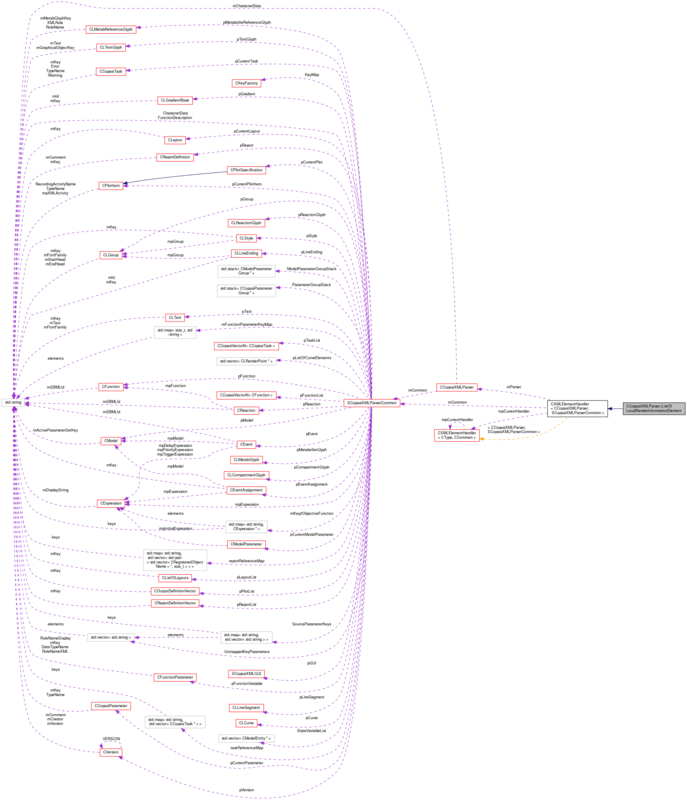 Definition at line 11083 of file CCopasiXMLParser.cpp. 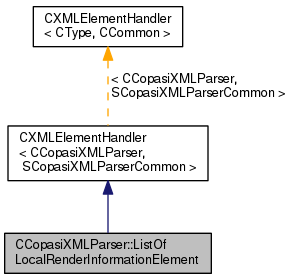 Definition at line 11088 of file CCopasiXMLParser.cpp. Definition at line 11134 of file CCopasiXMLParser.cpp. Definition at line 11093 of file CCopasiXMLParser.cpp.